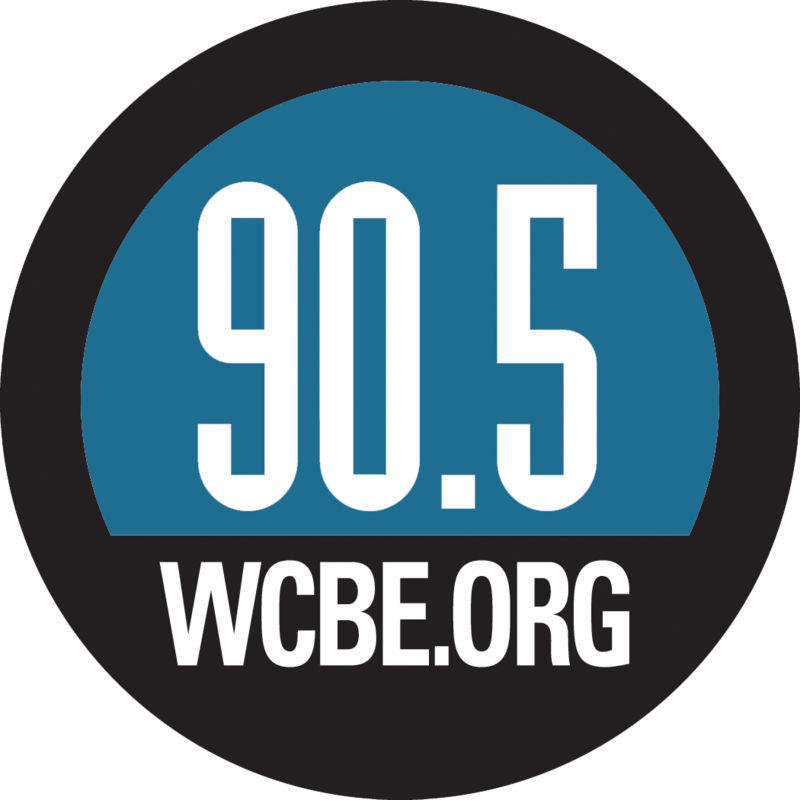 WCBE Presents Trevor Hall Live From Studio A Thurs. March 21, 2019 @ 2PM! WCBE is looking forward to the return of Trevor Hall to perform Live From Studio A in advance of his show that night at Columbus Athenaeum with Dirtwire and Will Evans! He's out on the road with The Moon Sun Tour and you'll get to hear all about on during the Global Village!